Physical Protection and Decontamination represent two of three fundamental pillars in CBRN defence – PROTECT and RESTORE. 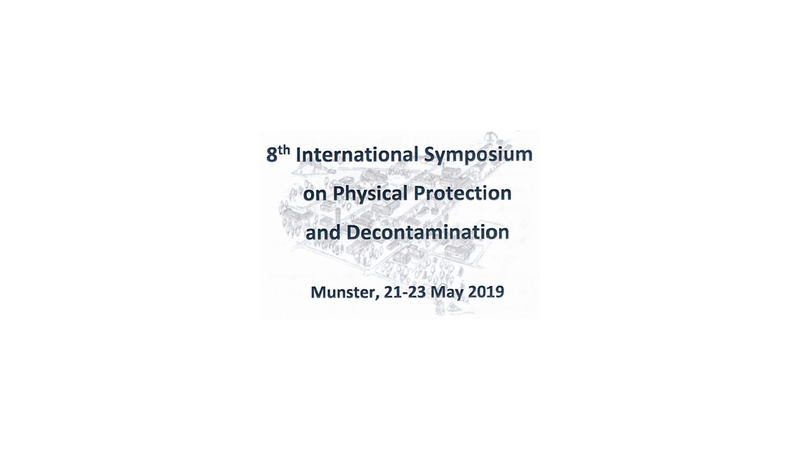 In a 3 days symposium, international experts will meet and exchange their knowledge, research, developments and use of CBRN defence technologies in these areas. cover fundamental research and development aspects as well as concepts for use. The symposium is aimed at international MOD or departments of Civil Defence, procurement and technology agencies, research instiutes, military CBRN experts and industry.